Made in Italy is more than just export brand. Made in Italy is a lifestyle that embraces every aspect of everyday life of many people around the world, a way of life that fascinates and that many try to imitate, always, with little success. 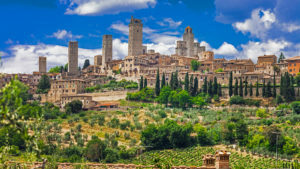 Living the Made in Italy is the exclusive prerogative of those looking for special experiences such as the one to fly over Italy, an experience that means admire the landscapes steeped in history, art, and excellence that make our country unique with its few flaws and its infinite merits. Among the routes of our flights, in addition to traditional places such as Venice, Florence, Rome, Capri, Sicily, visits in places symbol of Italian excellence are the most requested. And among these, one of the most popular one it’s to discover the all red world of Ferrari. The first landing is at Fiorano for a visit to the Ferrari Museum with all the cars that have made the history of engines. And a few hundred meters away, there’s Maranello with the establishments where it was literally conceived, designed and built the history of the “Cavallino rampante”, a brand synonymous of luxury and quality all over the world. A place like this it’s indispensable for true car lovers, that through our tour will even enjoy the thrill of making a test drive on a real Ferrari. And to stay on the subject of wheels Made in Italy, the tour can continue with incredible hiking “on the ground” on board of highly original Vespa and Fiat 500s, always surrounded by the shades of green, yellow and blue of the hills of Modena. Hoverfly, helicopters Made in Italy for unique flying experiences. Now, go back for a moment in the clouds with us and think at the feeling that you can try flying over Italy. Think, though, to live it to the next level thanks to many small details of quality that we are able to give you to make unique this tour through the Italian style. 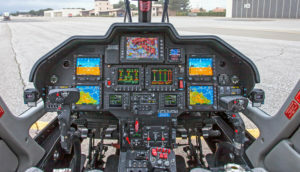 This is the difference between a simple helicopter flight and a flight on a helicopter really Made in Italy, with VIPs and soundproofed interior, like an Hoverfly’s helicopter. 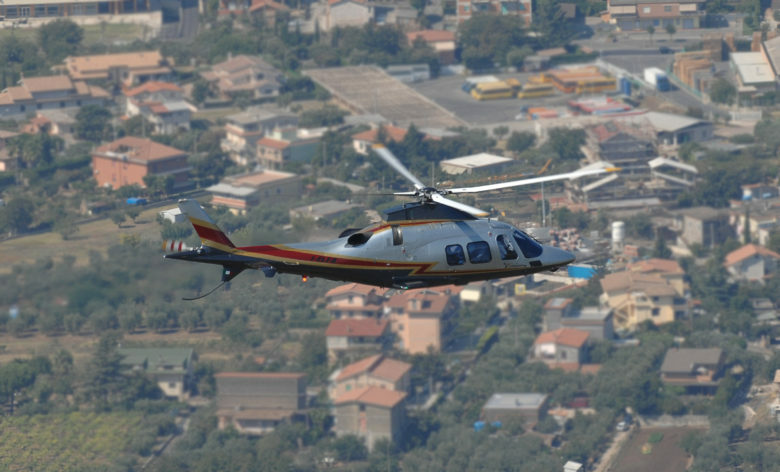 Hoverfly is an Italian excellence, the only high-level helicopter company Made in Italy to really enjoy the ItalianStyle. 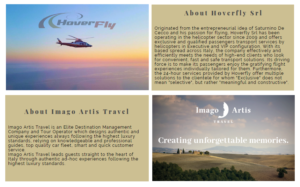 To give you a piece of real Italy, please contact us to book, and live an authentic tour Made in Italy branded Hoverfly.